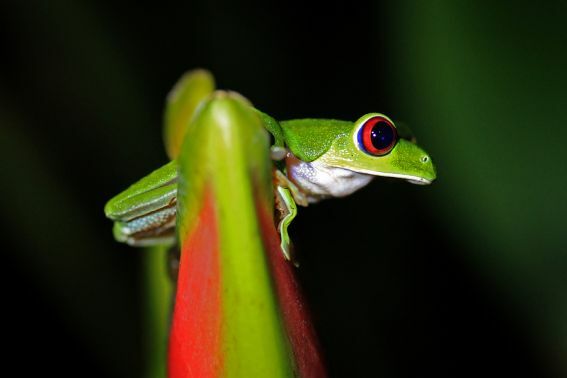 Costa Rica off the beaten path? 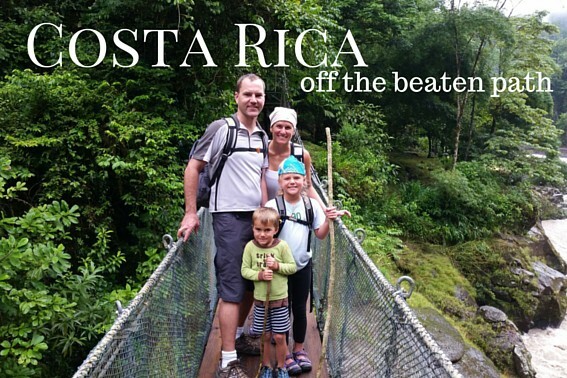 Costa Rica is officially a hot spot for family travel. 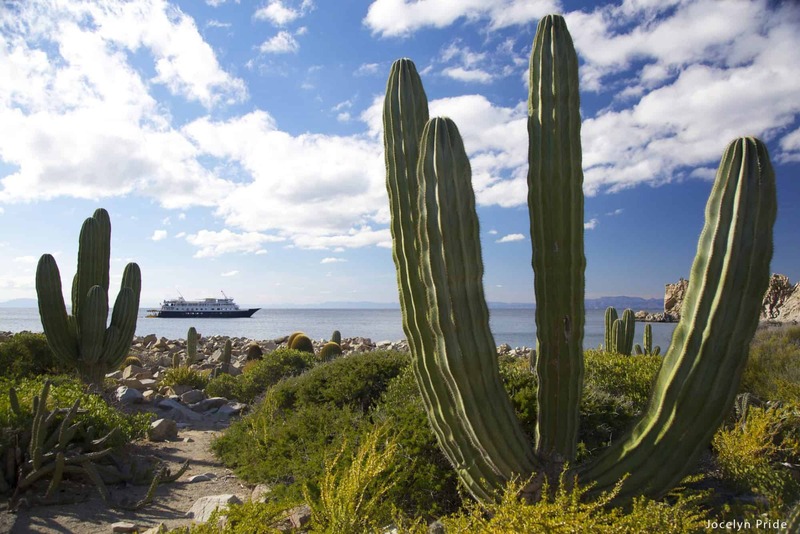 Aside from the often visited places, we offer up a few off the beaten path places to visit. 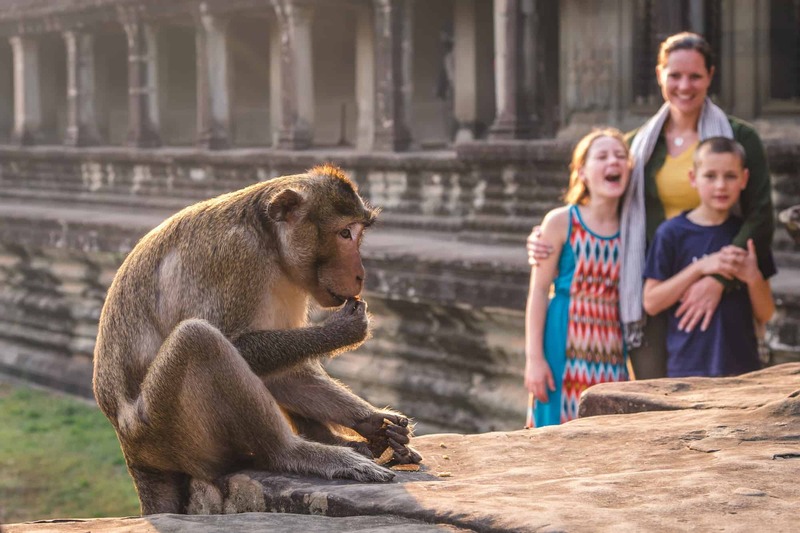 Over the past few decades, this much-loved destination has earned its reputation as a leading family travel destination thanks to aggressive protection of the country’s wildlife and ecosystems, miles and miles of pristine beach, and easy access from major gateways around the world. Does it live up to the hype? 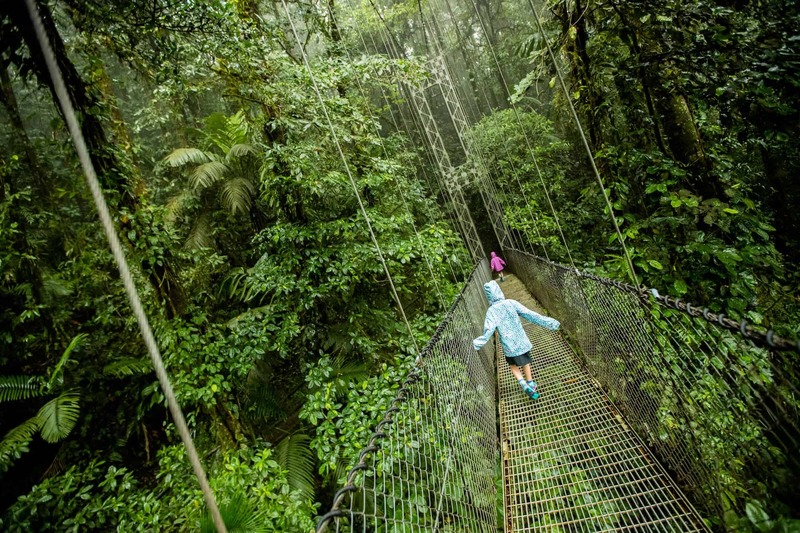 Costa Rica is every kid’s dream come true. 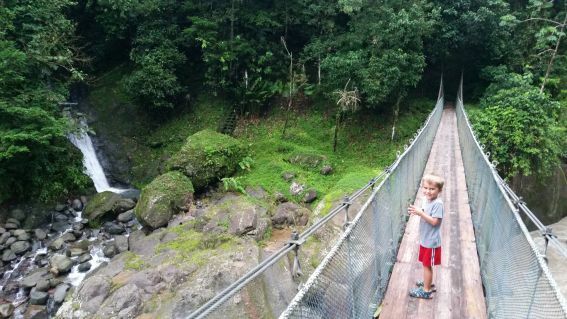 My children loved listening howler monkeys calling across the jungle at night, swinging from jungle vines, splashing in the warm ocean, and even jumping off waterfalls and scampering around volcanoes! 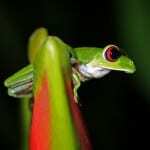 As you begin researching things to do in Costa Rica with kids, you’ll likely see the same destinations on many Costa Rica itineraries. Highlights like the beautiful Arenal volcano, the wildlife-rich Manual Antonio National Park, and the Pacific coast beaches are traveler favorites and rarely disappoint. 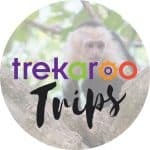 However, if you’d like to get off the beaten path in Costa Rica, escape the crowds, and see a slightly different side of the country, here are three places you MUST check out. 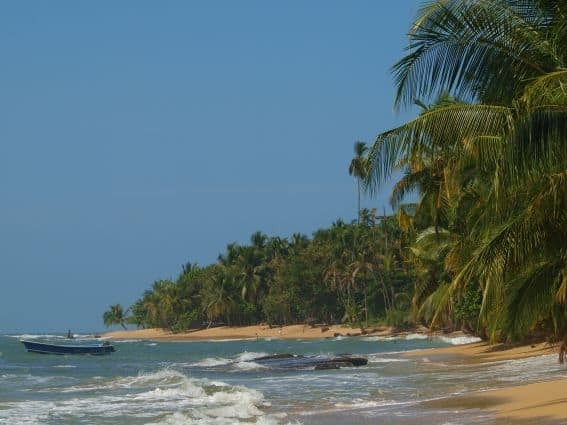 Puerto Viejo is a small, laid-back community on the Caribbean side of Costa Rica. Easily accessed by car, only about a 4-hour drive from San Jose, Puerto Viejo is home to beautiful beaches, charming places to stay, and vibrant personality all its own. 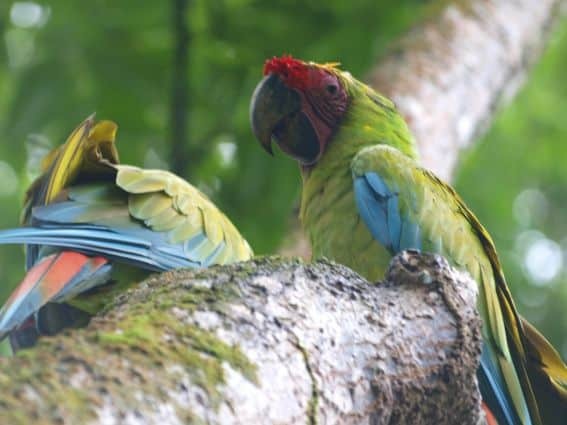 Here your family can have adventures like visiting a wildlife rescue center, a Macaw rehabilitation facility, and tour a cacao plantation. Spend your afternoons at one of the five pristine beaches in the area and cap off a great day at one of the delicious, locally owned restaurants in town. The Pacuare River runs for about 108 km through central Costa Rica, emptying into the Caribbean. 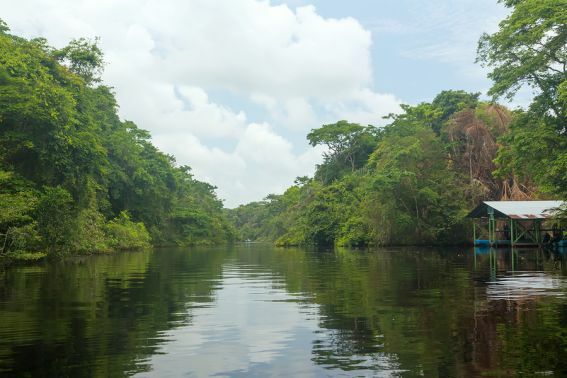 First navigated by humans in 1980, the rainforests that surround the river are home to exotic animal species such as jaguars, monkeys, and ocelots. 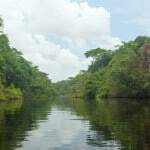 Spending time on this river is a unique opportunity to immerse your family in untouched, jungle rainforest that is only accessible via the river. There are a few operators who specialize in rafting this river and own small lodges where you’ll stay overnight. My family loved Rios Tropicales, where river guides cook up a hearty meal in the evening and you fall asleep with the sound of the mighty river right outside your room. If your family is looking for a little adventure, be sure to spend a few nights on the Pacuare River! 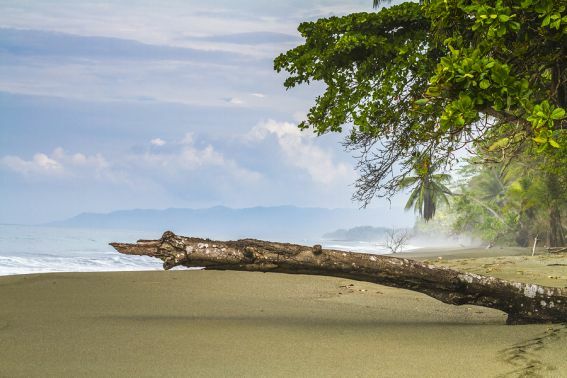 Sticking out into the ocean from Costa Rica’s southern Pacific coast, the Osa Peninsula is known for protected rain forests, amazing wildlife and wonderfully empty beaches. 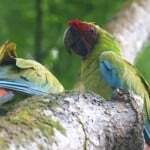 The diversity of plants and animals, ranging from mangroves and beaches to dense primary forests, makes the journey to the Osa Peninsula worthwhile. Here wildlife is easy to spot as it roams free with little fear of humans thanks to the impressive protection and conservation efforts in the area. Sarah Fazendin has spent her entire career working in the travel industry. 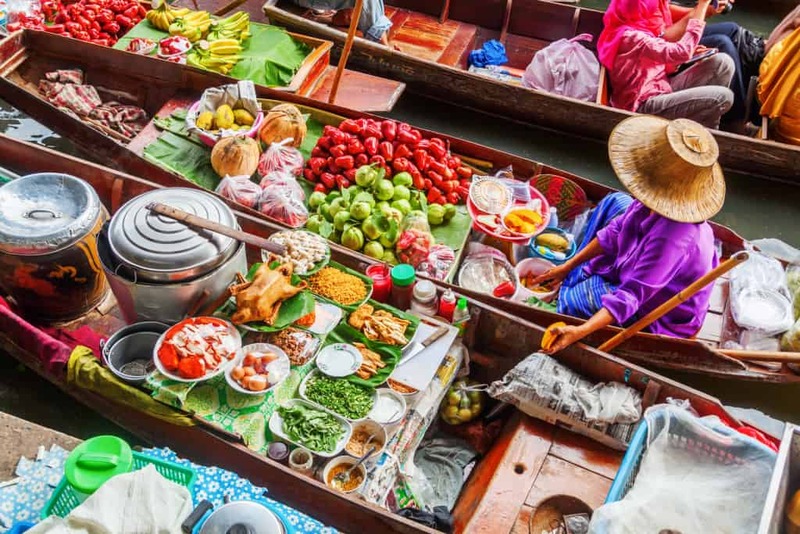 Over the past two decades, she’s covered hundreds of thousands of miles, explored nearly 50 countries, and worked behind the scenes at the world’s best hotels, tour companies and destinations. And for the past 8 years, she’s experienced this world of travel from the perspective of a busy Mom of two.